How would you like to enjoy your favorite variety of garden vegetables year after year? You can. Even if you live in the city. Or the suburbs. 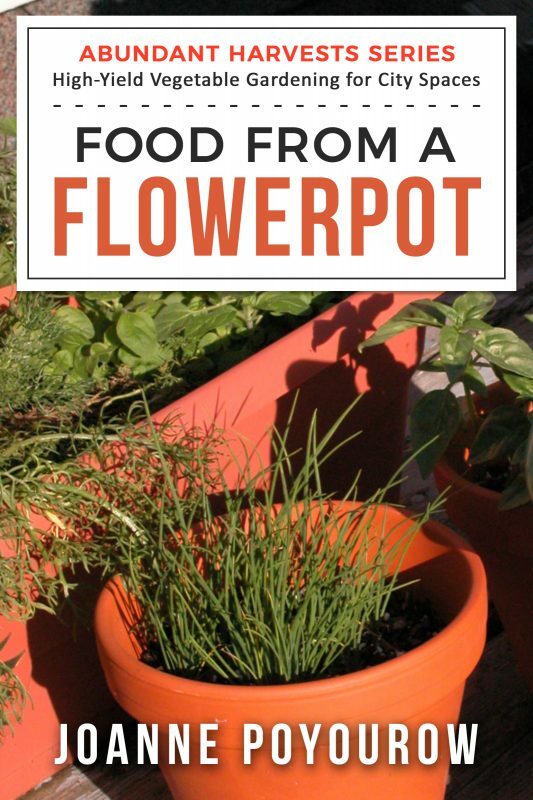 This comprehensive guide will show you how to collect the seeds in your garden this year, so you can reap the mouth-watering benefits next year, too. 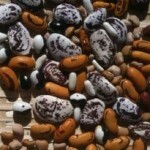 Urban Seed Saving is a part of the ABUNDANT HARVESTS SERIES. 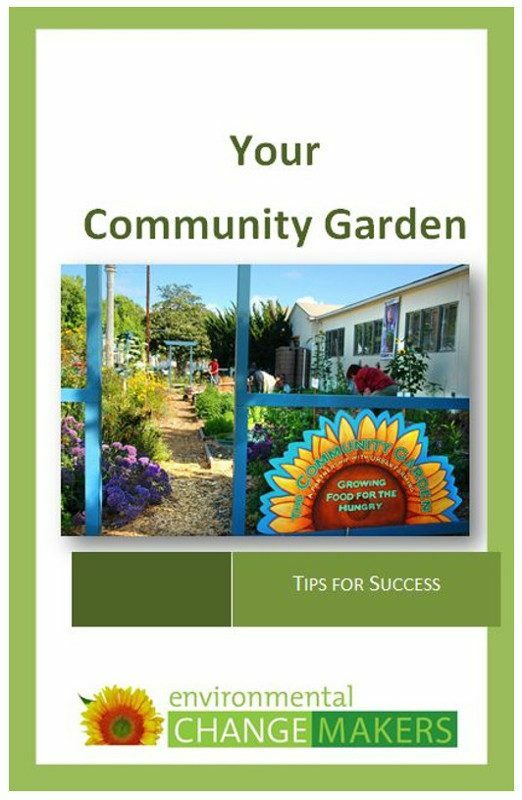 It shows you the possibilities based on the assets of your current garden. 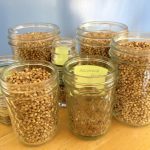 This guide will help you discover the science and art of saving the seeds you need. 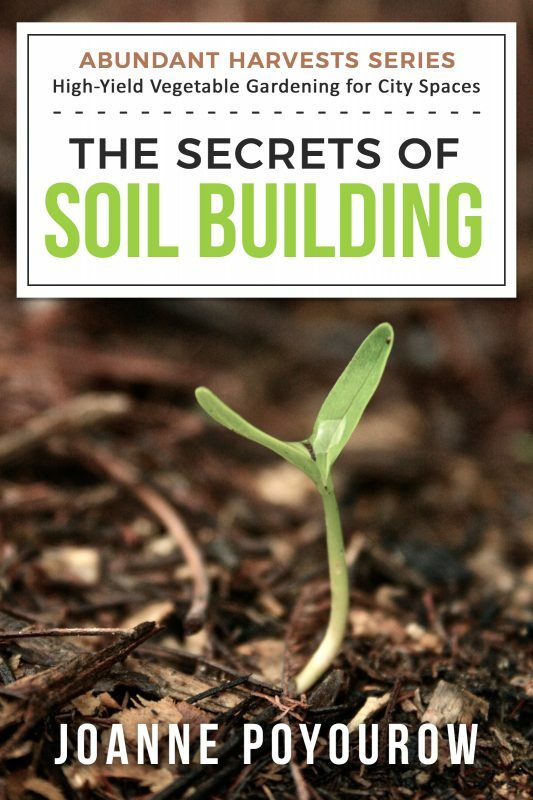 You will get practical, workable answers so you can join the seed revolution. 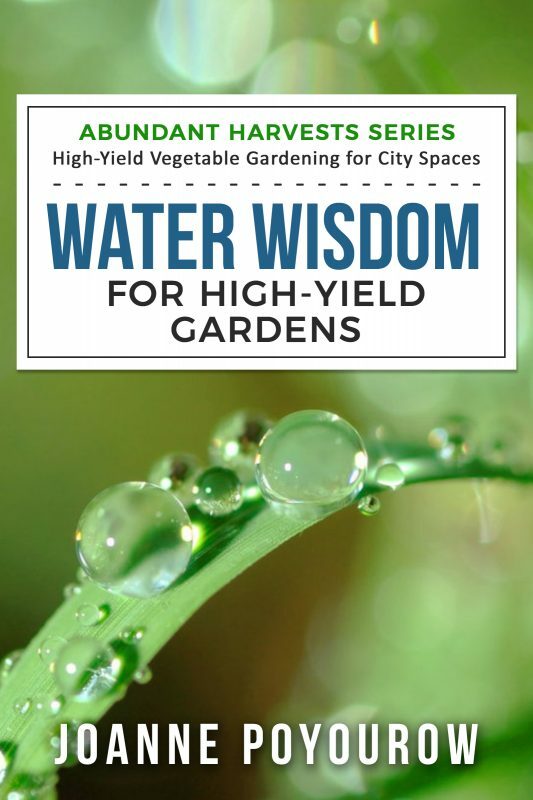 Some experts believe that the future of preserving heirloom varieties lies in city gardens. Why not design your garden today? Why should you believe this author? Joanne Poyourow has grown vegetables for more than two decades and loves figuring out yummy ways to cook them. 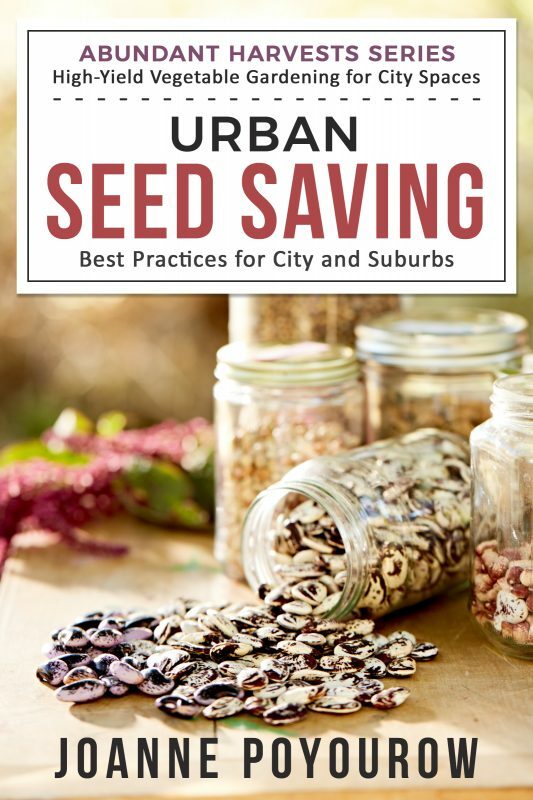 She distilled the recommendations of Seed Savers Exchange, the Organic Seed Alliance, and others, to create a guide that is specifically for seed saving in the city. 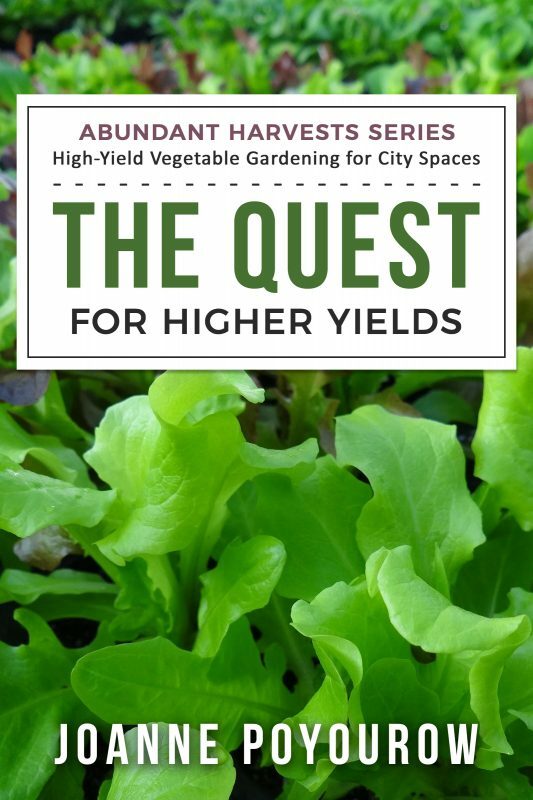 How can you achieve abundant harvests of rich, nourishing vegetables within a tight city footprint without a lot of gardener time and without having to buy a lot of stuff? Buy a copy of this straightforward instructional book and find delicious and nutritious success tomorrow. Gift a copy to a friend. 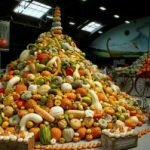 Why do I care about seeds? 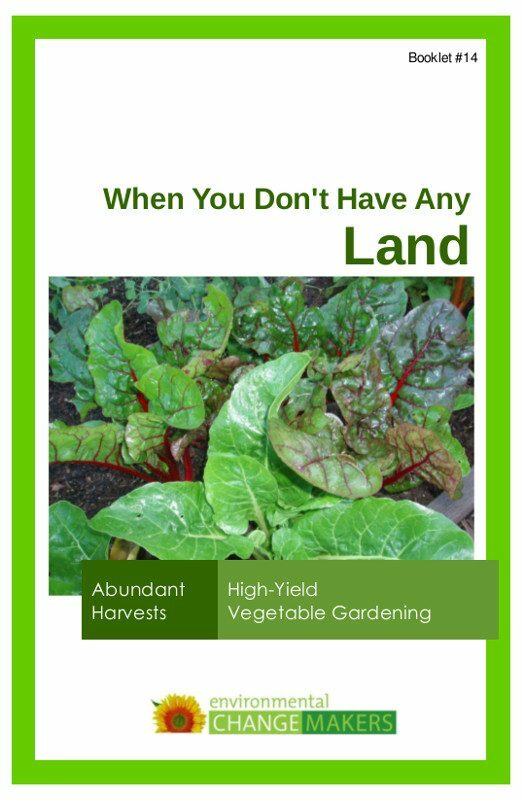 Other Publications in "Abundant Harvests"